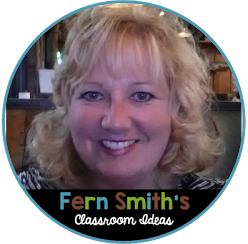 Summer Bucket List - Fern Smith's Classroom Ideas! 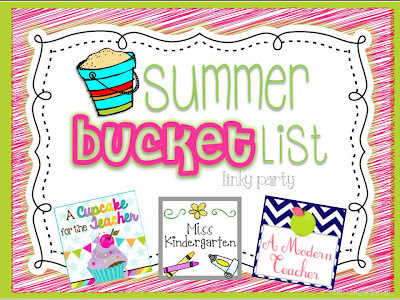 I am joining Teri, Hadar, and April's Summer Bucket List linky party. I wanted to blog about this sooner, but it's that time of year, the time of year when summer can't come fast enough! A few months ago I heard a great news story talking about stress. It said that anticipation about a future event helps with stress, not just going on the event, but thinking about it in advance, helps to lower the stress in your life! Ding, it was like a bell went off! 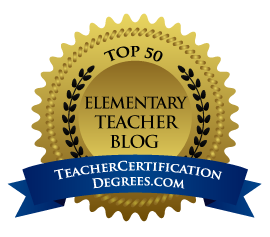 Time to start planning, I love to plan, I plan all the time, lesson plans, work plans, blog plans...but when I heard that news story, I knew it was time to plan for the summer! :) We have another couple that my husband and I like to hang out with, they tease me because I'm the "indoor type." They say that sleeping on the boat or three years of being a Girl Scout Brownie Leader doesn't count when it comes to camping. So now, yep, a camping we will go! Yeah, it's a cabin, but I have to start somewhere! 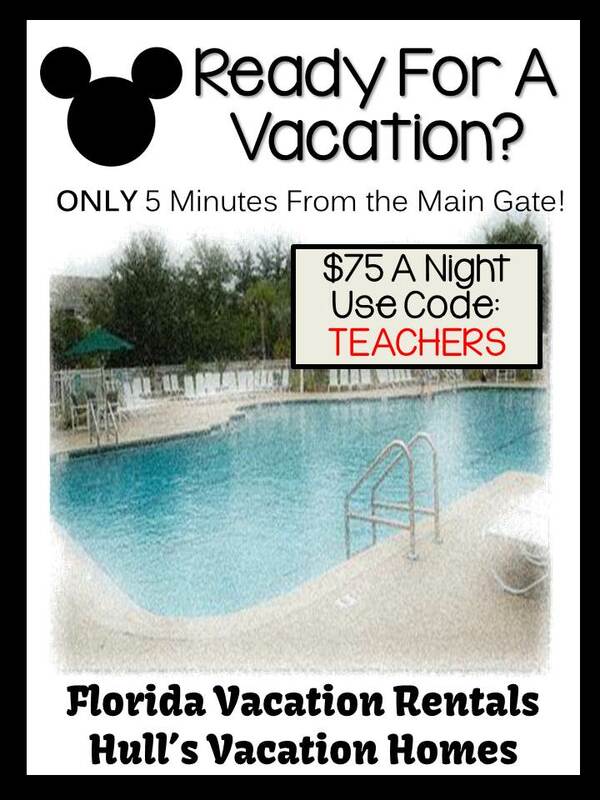 Next, we all decided to go to Sea World, teachers go free, it seemed like the next great thing to plan! Because we've planned our trip early, we've already paid for dinner. We're going to Dine with Shamu! Again, back to planning and how it helps! 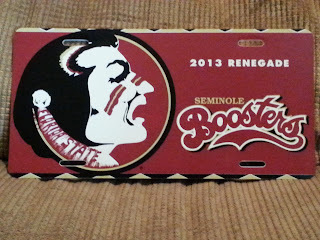 We're also spending close to a week at FSU for my daughter's orientation. 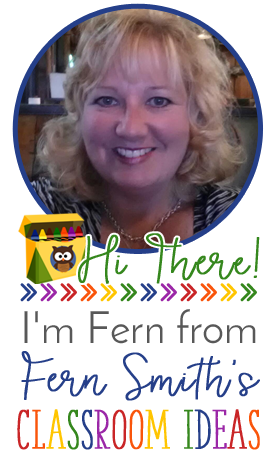 I'm also hoping to meet up with some of my blogging-teacher friends too! 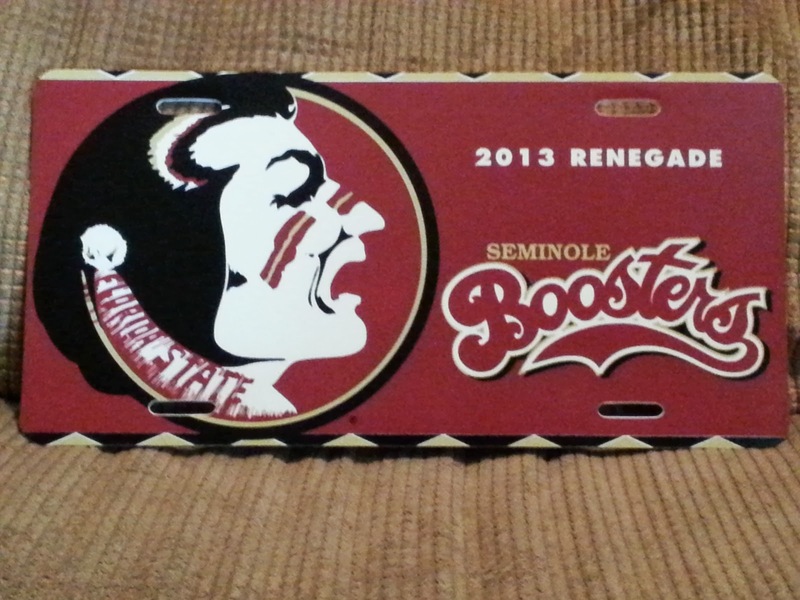 Yesterday, we got our tag for parking next fall at the games, I can't wait. I want an RV, but that has to go on the LONG TERM LIST, not the summer bucket list! $4.99 Two Taco Tuesday Special! 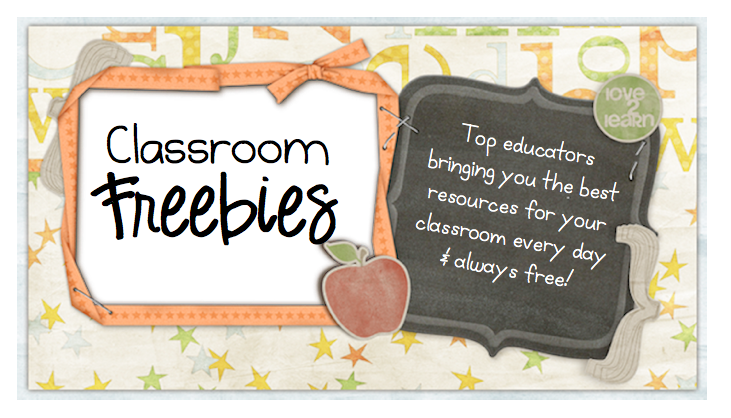 $2 Specials! Movies, movies, movies! Spend more time at my marina's pool. OK, I admit, I really am an "indoor type." I can't wait for the summer! Ahh eating dinner with shamu sounds like a blast! !